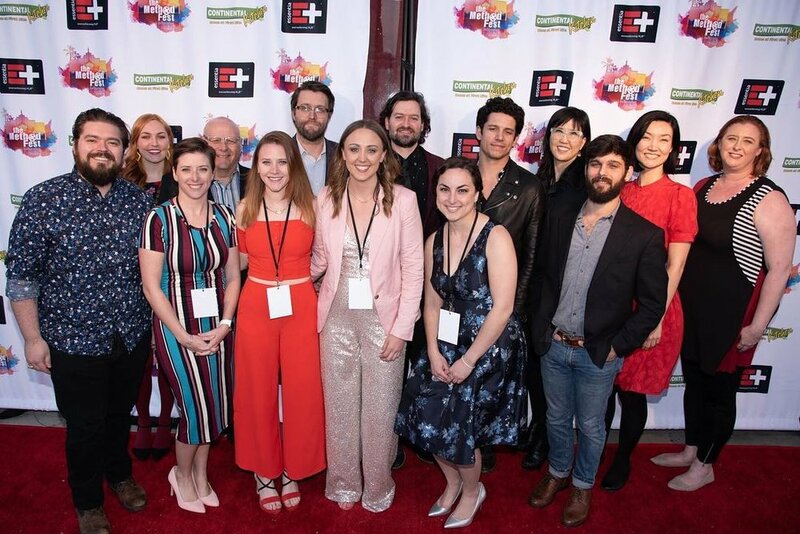 Method Fest literally rolled out the red carpet for us and we're grateful for the amazing reception we got on the film. We clean up pretty good, huh? We were fortunate enough to win an award at the fest. 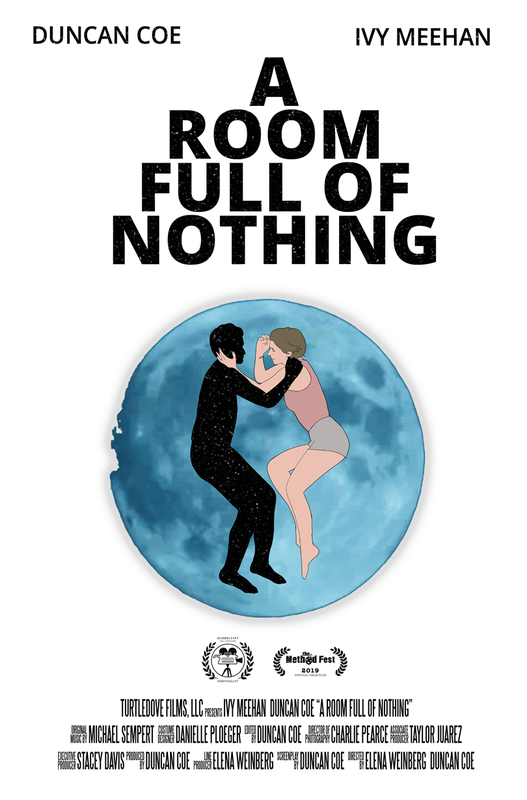 A Room Full of Nothing took home The Maverick Award for Quality in Low-Budget Filmmaking. This award means so much to us. We made it for what personally feels like a lot of money, but in the reality of filmmaking, for very very little. This award celebrates the high standard we've set ourselves to despite our budget limitations and share it with each and every one of you that put down at least $1 to help us make it. With your dollars and support, we've made something we're very proud of and are so grateful the quality has officially been recognized. We believe this award will help us build a robust festival run and get the ball rolling on our distribution plan. 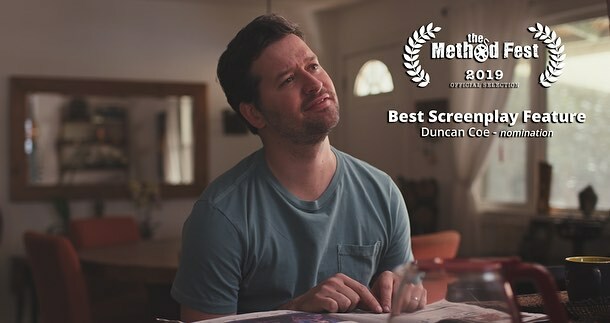 Duncan was also nominated for Best Screenplay! He was up against Windows of the World (an Edward James Olmos movie) and Princess of the Row (a Martin Sheen movie) and although we didn't take home that award, we feel honored to be nominated alongside writers who are working with industry veterans, which honestly feels a little unreal. We’re in talks with a producer’s rep to get the ball rolling on a distribution deal and have submitted to a bunch of festivals, so hopefully we’ll have more news soon. Cross your fingers for good things!